We seem to eat a lot of Italian and a lot of Mexican food when we travel as a family. 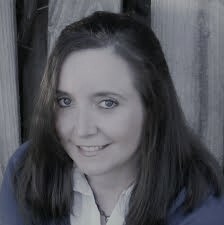 We have a picky eater in our midst--but, she loves Mexican restaurants. So, when we are in the mood for something a little spicy; we can usually find a well-recommended Mexican restaurant near most of our travel destinations. 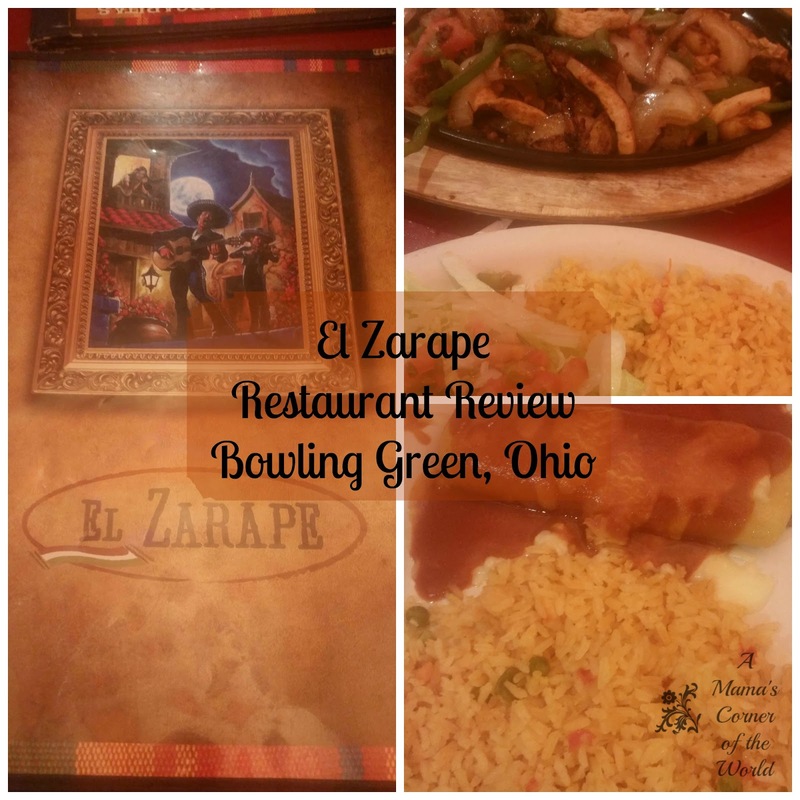 On a recent road trip through Northwest Ohio, we discovered El Zarape in Bowling Green, Ohio. What was our family's review of El Zarape? 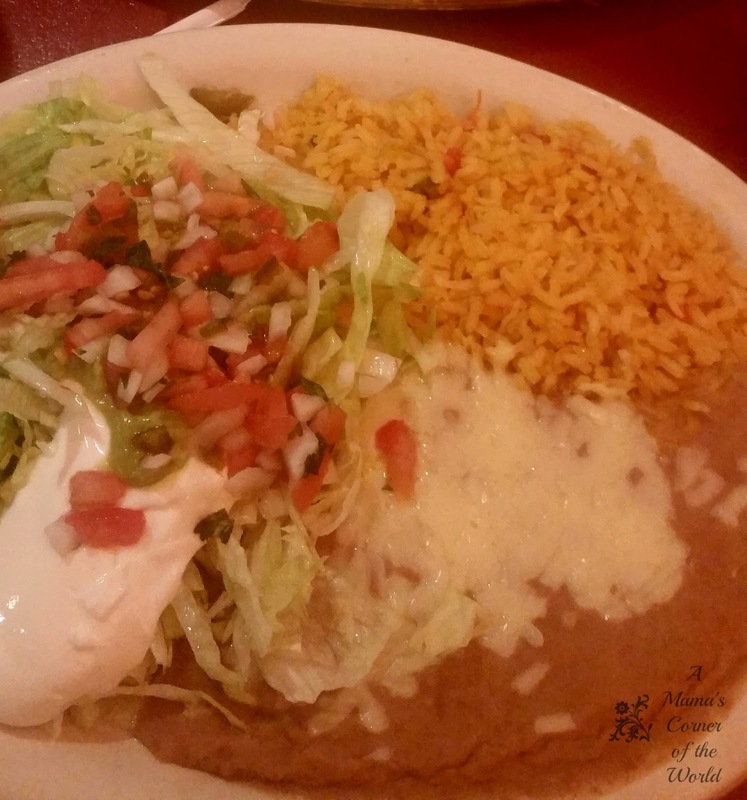 El Zarape is located near Bowling Green State University. We found the restaurant in a little shopping strip on the edge of the Bowling Green State University. We visited during the summer and El Zarape became quite busy during the dinner rush. 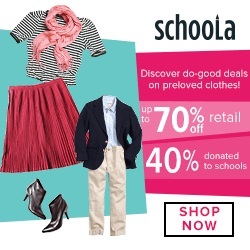 I am sure that it would be even busier on the weekends during the school year! As it is situated in a shopping center, there is plenty of parking and it is also an easy walk from nearby hotels. We actually opted to walk there for dinner from our hotel. 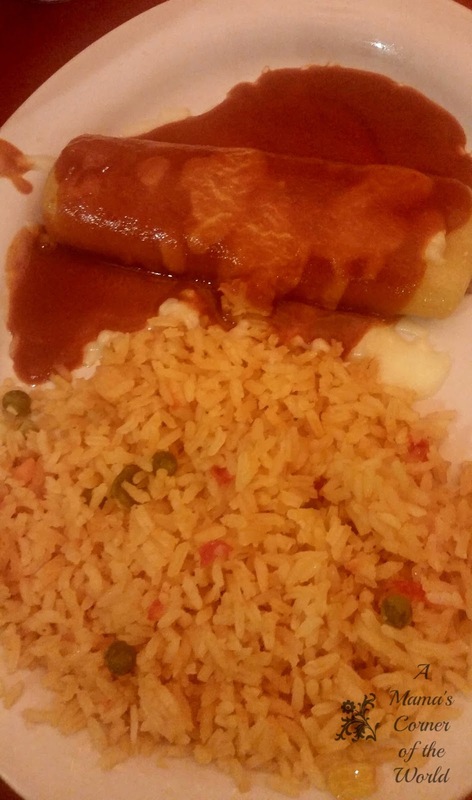 El Zarape offers a casual atmosphere and an affordable menu. 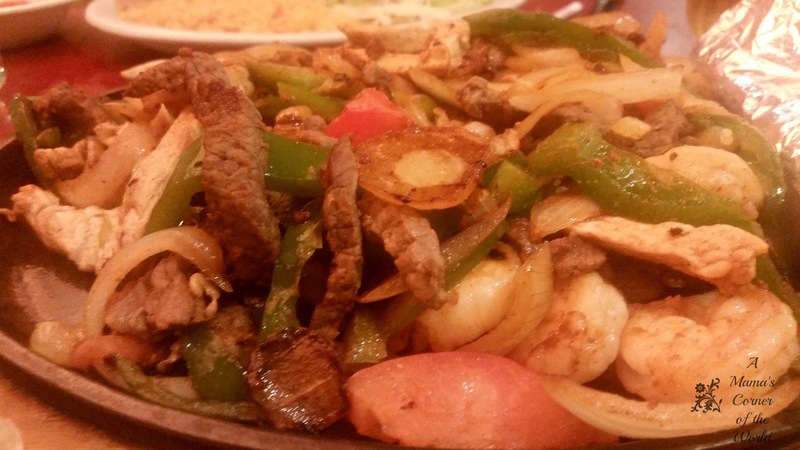 El Zarape is small and lively--but, not loud nor uncomfortable. There is a nice division between the booths and tables and the servers are able to navigate the restaurant without issue. The restaurant offers a kids menu with a variety of food choices. During our visit, the kids meals were priced at $4.75 and offered plenty of food for our 10/12 aged daughters. Other dinner selections were typically priced in the $8-$14 range. There is a full bar and complimentary chips and salsa. Okay. So how was the food at El Zarape in Bowling Green, Ohio? I am really bad to judge a Mexican restaurant (at least initially) by my first taste of the offered chips and salsa. I will admit that I was a little disapoointed in the salsa. It was a little blah and bland--and didn't really give much of a "homemade" taste. 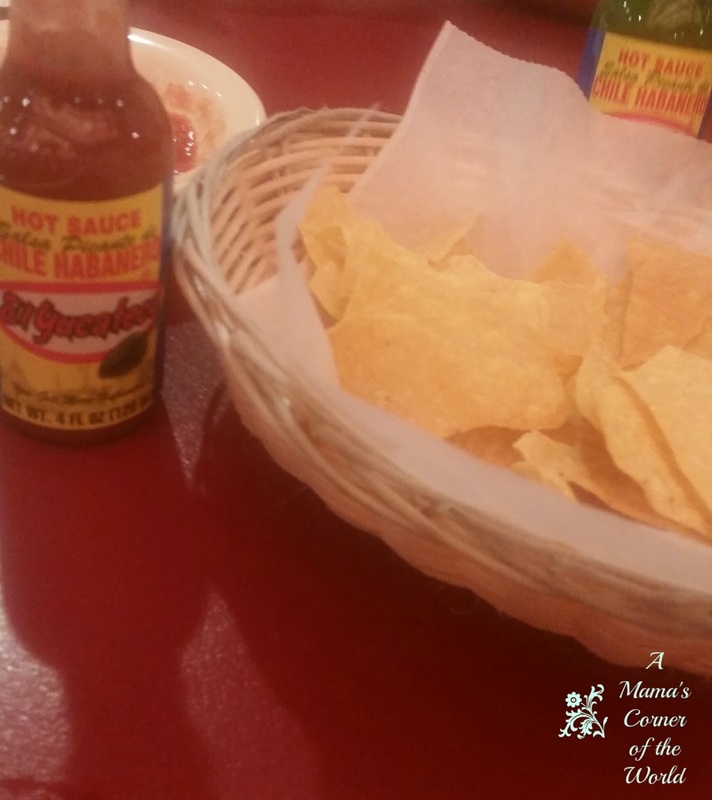 As I dumped the table hot sauces into the restaurant's salsa, I worried that we had made an unfortunate dinner choice--but, we ordered our meals anyway. Oh. Wow. This dish was priced at $24--but, the menu noted that this dish was intended to serve 2. With a couple of extra foils of tortillas, I am pretty sure that all four of us could have been quite full from this one meal! It was a huge dish! 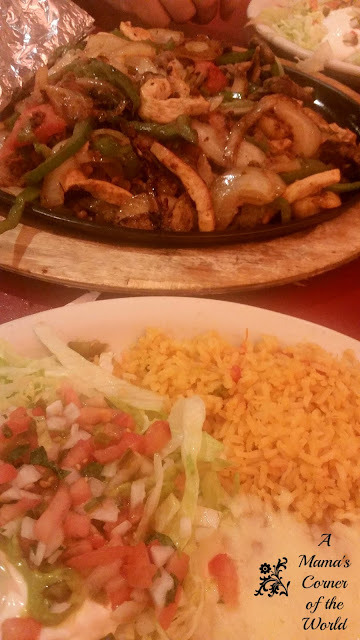 The meal consisted of a large skillet dish filled with steak, chicken, shrimp, chorizo and grilled peppers, tomatoes and onions. It was also served with double portions of rice, cheesy, refried beans, lettuce, pico de gallo, guacamole, sour cream and six flour tortillas. It wasn't spicy--but, did have a nice smoky, grilled flavor. Both girls opted for the enchiladas from the kids menu. The dish came with rice and beans--but, they were more than willing to give our bean-hating, middle daughter a double portion of rice instead of the beans. There were no complaints from the girls as their dinners disappeared. We skipped dessert--but, stole a few glimpses of the fried ice cream as it made its way to a nearby table and agreed that it looked great. We also skipped the bar this time and the girls ventured only to lemonade and chocolate milk. Would we recommend El Zarape? We really liked it--and judging from the waiting list as we left; the local crowd enjoys it as well. The chips and salsa were not all that great--but, the Casuelada was wonderful and HUGE. 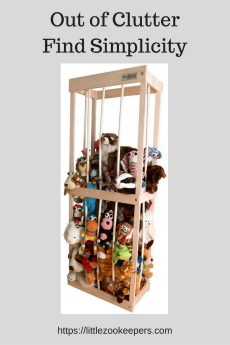 We spent less than $40 for our family of 4--and we were all stuffed. I would definitely eat there again if we are in the area. If you visit, I would expect a wait for both lunch and dinner--especially during the regular school year. I am sure that it is probably a popular restaurant for families visiting BGSU students. We did notice that they also offer online ordering for carryout as well. Disclosure: We were not compensated for this review. We simply wanted to share a recent restaurant find with our readers. All opinions are our own.